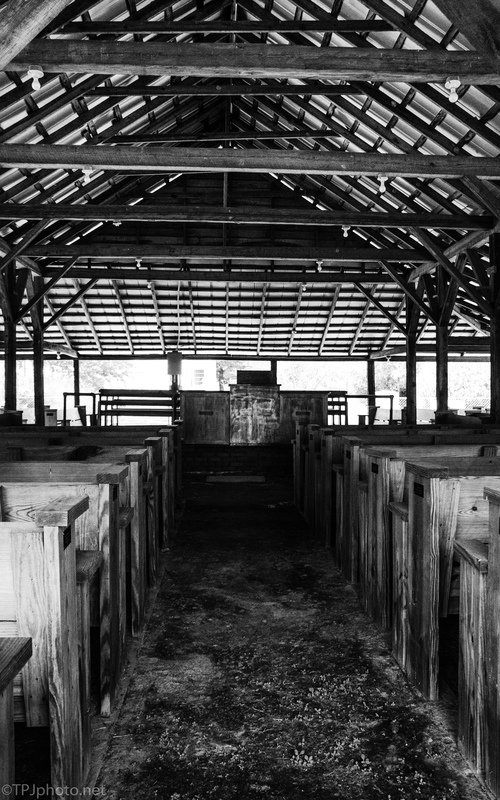 The tabernacle of a United Methodist revival campground dating to 1790s. Yearly revivals are still held here. I was not aware of how many are still active after 200 – 300 years in the southern US. This is the second campground we have photographed.